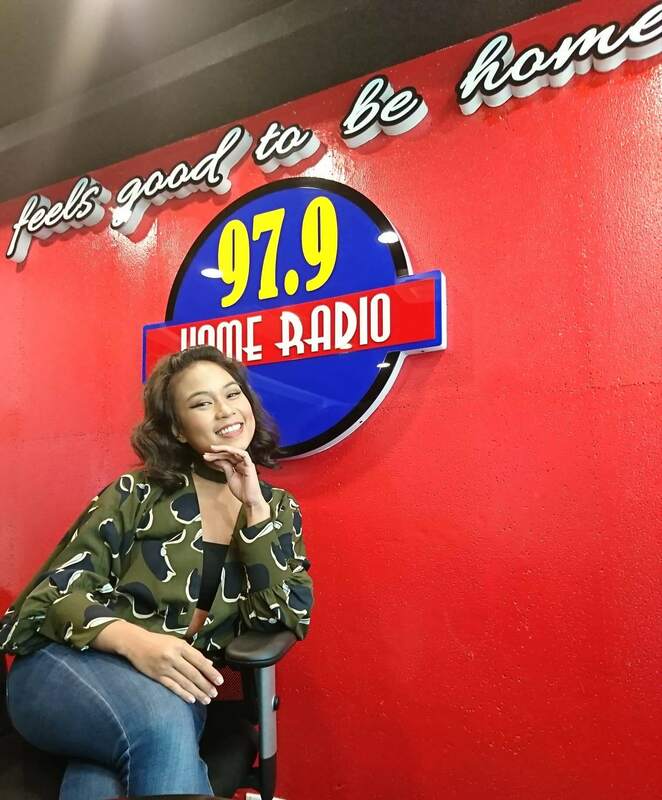 979 Home Radio’s NEW DJ…JULIA! DJ Julia is an events host, voice over talent, and podcast personality. Julia is a force of energy that radiates good vibes and youthful wisdom. A radio veteran in the making, she trusts the radio’s relevance relies on human connection; and that as long as there is a demand for live people on air, radio will stay. Also a Ted talk speaker, this ball of sunshine believes that social media often becomes the third party in relationship; exactly why media literacy and all that it covers is her personal advocacy. A fan of the classics, she has a thing for everything Whitney Houston, Minnie Riperton, and Queen. In her free time, she styles celebrities, power lifts, and day dreams of going to the moon and being part of NASA. The new 97.9 Home Radio with the tagline ‘Feels Good to be Home’ is currently playing old soul sentimental songs that relieve good memories, and make you feel at ease whether you are at home, in school, in the workplace or in transit.